We believe that regular maintenance of your sewer system is very important in preventing major problems, such as blocked drains, collapsed drains, root damage, grease build- up, belly in pipes (pipe that does not properly slope underground), and clogged sewers. All of these issues could cost you thousands of dollars in unnecessary repairs. Canada Waterproofers Mississauga would be happy to help you with the regular maintenance of your sewer system to prevent any of these drain problems from happening. Annual drainage checkups are an important part of maintenance if you would like to avoid a sewer back-up or flooding, which can cause you and your family a lot of stress and upheaval. Sewer camera inspections and snaking of your sewer system can help you avoid drainage issues, to make sure your existing sewer system lasts for many years. Just think of an annual check-up of your drainage system as a heath check-up. It’s best to catch something early so it can be addressed before it gets more serious. Sometimes you may have the misfortune of a drainage problem or sewer backup. Don’t panic – we are here to help! Canada Waterproofers Mississauga’s trained plumbers can help you with all your drain cleaning needs. We can unclog that blocked drain in no time at all, so that you and your family can continue with your daily life. HOW CAN CANADA WATERPROOFERS MISSISSAUGA HELP? Do you have a blocked toilet? Do you have a blocked sink? Do you have a blocked bathtub? Do you have a frozen pipe? Don’t panic – we are here to help! All of your blocked drains and plumbing will be up and running in no time, and we guarantee to get it cleared up with the most reasonable prices in the industry.  Canada Waterproofers Mississauga motto is integrity and honesty. We practice this with all of our jobs, no matter how big or small a job may be. So if you’re looking for the best sewer and drain cleaning in the business, then look no further than Canada Waterproofers Mississauga. We are here to help.